May buy 2 for yourself and 2 additional as a gift. May use 1 per table/visit. Excludes alcohol per Utah State law. Only valid at Taylorsville location. 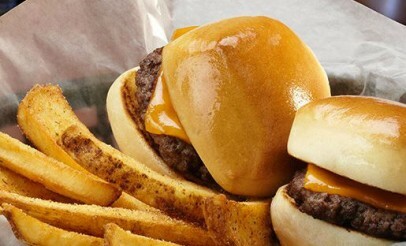 Only open for lunch Friday - Sunday 11:00 am - 4:00 pm. Not valid on holidays. Must use entire value in 1 visit. Expires 4 months after purchase. See the terms that apply to all deals. 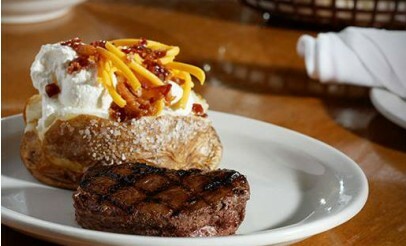 Texas Roadhouse serves delicious American cuisine. 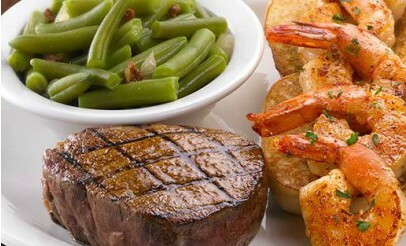 On the menu, you'll find USDA Choice Sirloin, country fried chicken, grilled pork ribs, and fresh-baked rolls. Click here to view the menu. 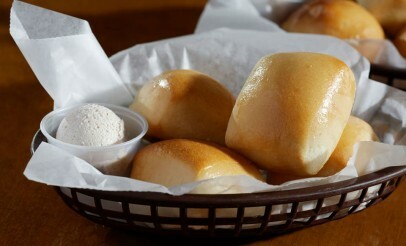 Texas Roadhouse is a full service, casual dining restaurant intended to be a place where anyone can enjoy a great meal for a great price. From the handcut steaks and fall-off-the-bone ribs to the jukebox and friendly staff, your experience will be legendary.